OR feel free to call us or stop in at any of our branches listed below right. We appreciate your use of the contact form below and please remember to verify that you are not a robot by providing an answer to the equation…thank you! 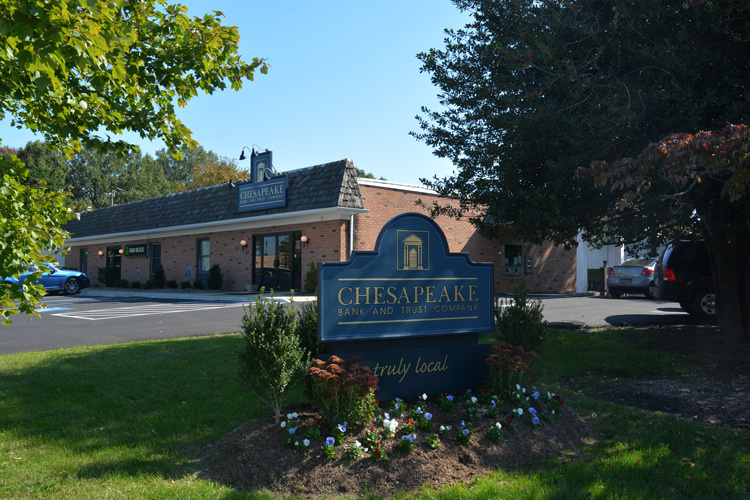 Our 3 branches and Investment Services make us truly local and convenient. For information on contact info for each branch click the plus sign.